Welcome to Blue Water Mini Storage! 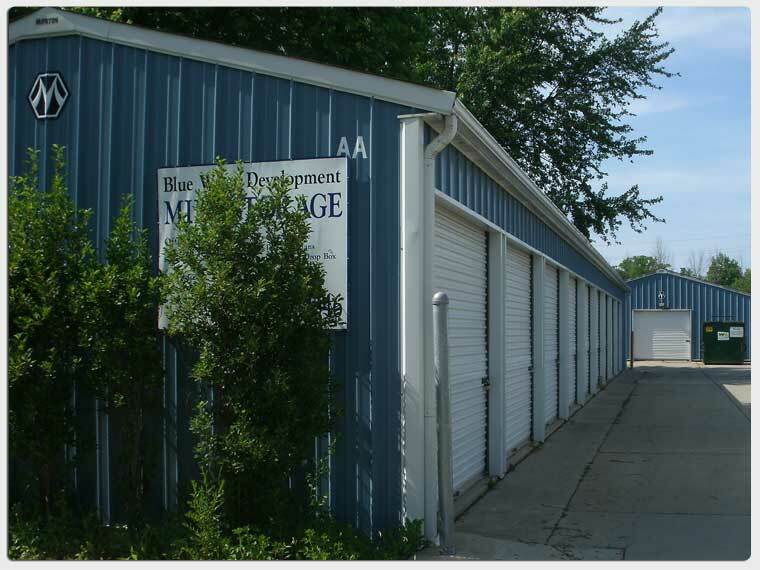 Blue Water Development Mini Storage and Office Rentals is located in Marine City at 1100 Degurse Ave. We offer a variety of different size units for storage at affordable prices. Storage units can be accessed from 7:00am-7:00pm.